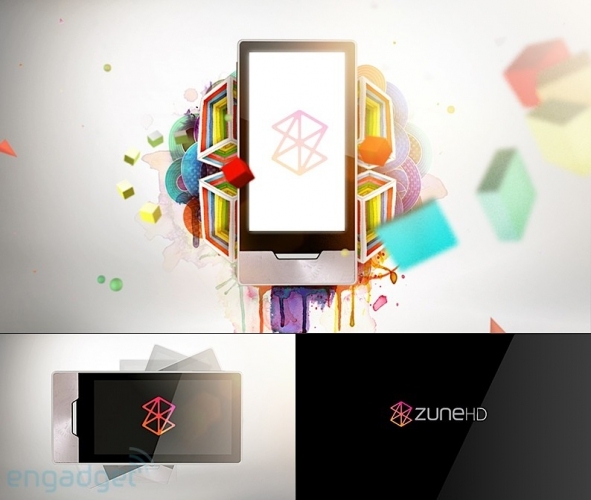 Zune Marketing Leaked: Zune HD On The Way? Whoah. Engadget's got the scoop on what appears to be marketing for a new Zune player, called the Zune HD. Which, judging by its name, will feature an HD screen and what looks to be touch controls. We have no specs, or proof that it's even real, but I'm sure we'll find out soon enough. Even if it turns out to be a hoax, I still want it.